Exfoliation removes dead cells from the skin’s surface to improve its appearance and to prevent clogged pores and acne. It may also help combat the signs of aging by removing dull and damaged skin and encouraging the growth of new, healthy skin. Exfoliating gloves are designed for use with or without exfoliant scrubs, and most can be used on every part of your body. 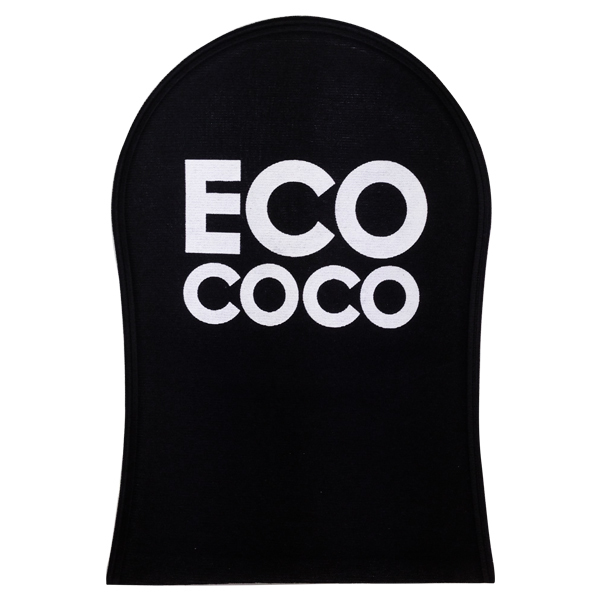 All new ECOCOCO Exfoliating Glove available now! 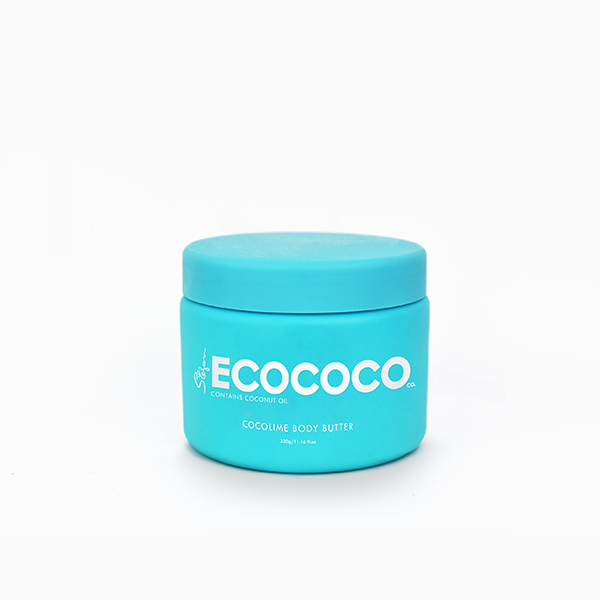 Organic DHA is the active ingredient in ECOCOCO tan that interacts with dead skin cells to produce the tan. These dead skin cells are removed from the body about every 7 days. You understanding this concept can make your tan last longer than someone who does not. The dead skin cells are removed from the body during bathing with exfoliation. With a rigorous exfoliation session before the tan (the night before is fine), you will have the tan applied on a fresh layer of mostly living skin cells allowing you to get the best spray tan possible. Applying the tan on a fresh layer of skin cells will make the tan last through the entire cycle of losing the outer layer of skin. It also helps to create a beautiful, natural, evenly spread tan! Exfoliation removes dead cells from the skin’s surface to improve its appearance and to prevent clogged pores and acne. It may also help combat the signs of aging by removing dull and damaged skin and encouraging the growth of new, healthy skin. 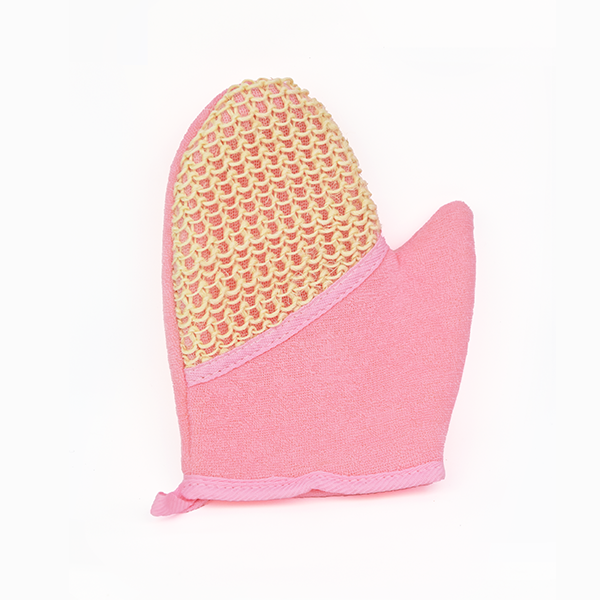 Exfoliating gloves are designed for use with or without exfoliant scrubs, and most can be used on every part of your body. 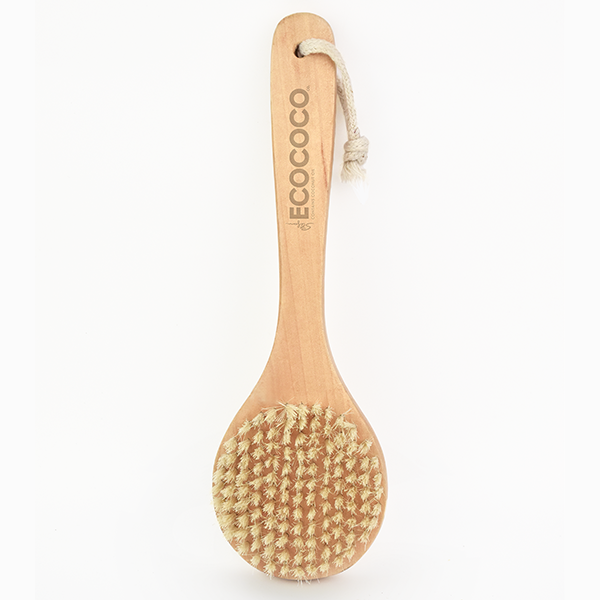 They are especially beneficial for exfoliating the legs and other large areas where using a small sponge may be too time-consuming and scrubs may be too expensive.